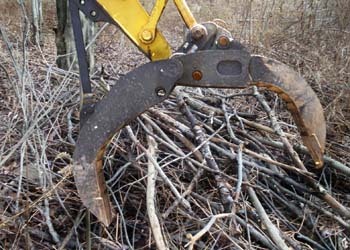 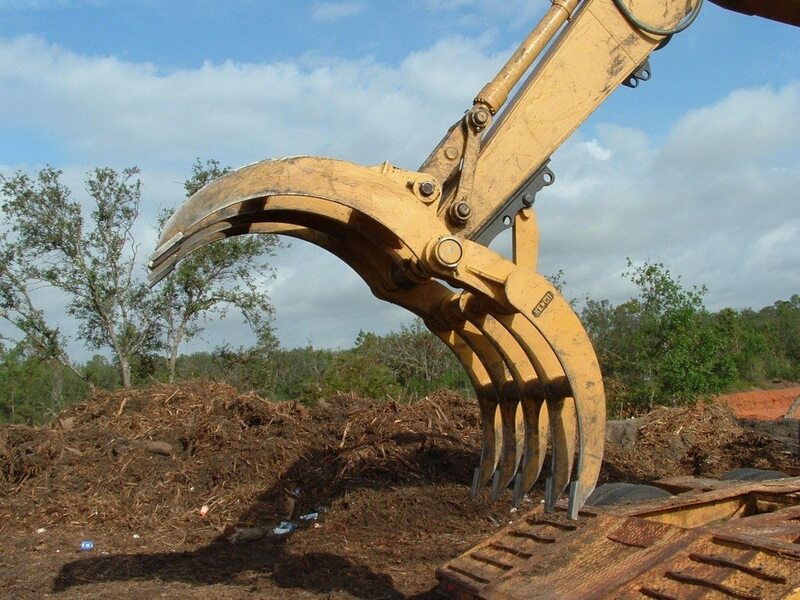 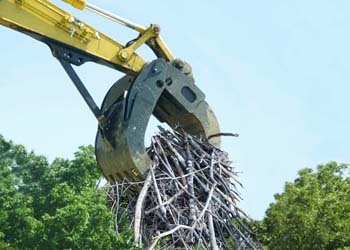 Kenco Brush Grapples are designed for the most rugged duty land clearing applications. 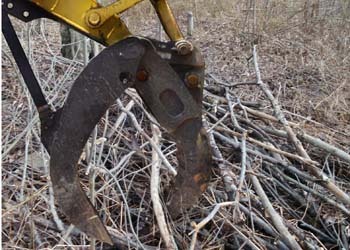 The Kenco Brush Grapple is available in 3 over 4 or 4 over 5 tine configurations and is designed to stand up to the most severe land clearing operations. 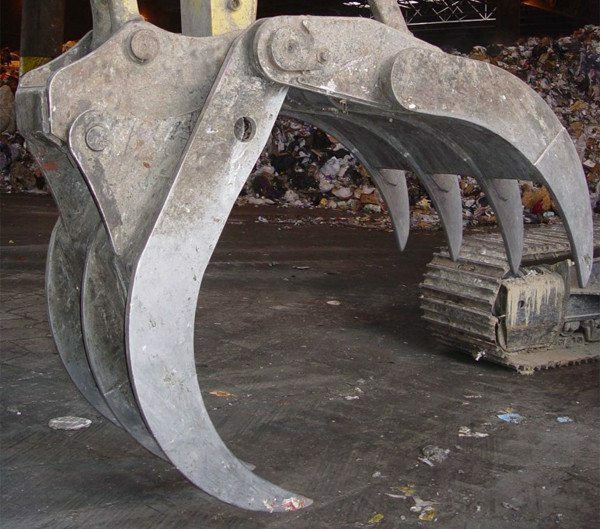 This backhoe grapple attachment for excavators is available to fit direct pin-on, pin grabber, or our Wedgebolt Coupler mount for fast and easy attachment changes.